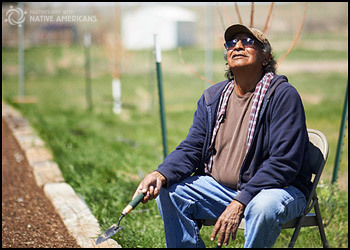 Life on the Reservation: Most of the 13 small communities on the Cheyenne River Reservation do not have water and sewer systems making if difficult to live in sanitary conditions. With few jobs available many tribal members have jobs and two-thirds of the population survives on much less than one-third the American average income. These dismal living conditions have contributed to feelings of hopelessness and despair among the youth. Indian Country Today reports than one in five girls on the Cheyenne River Reservation has contemplated suicide and more than one in ten have attempted it.